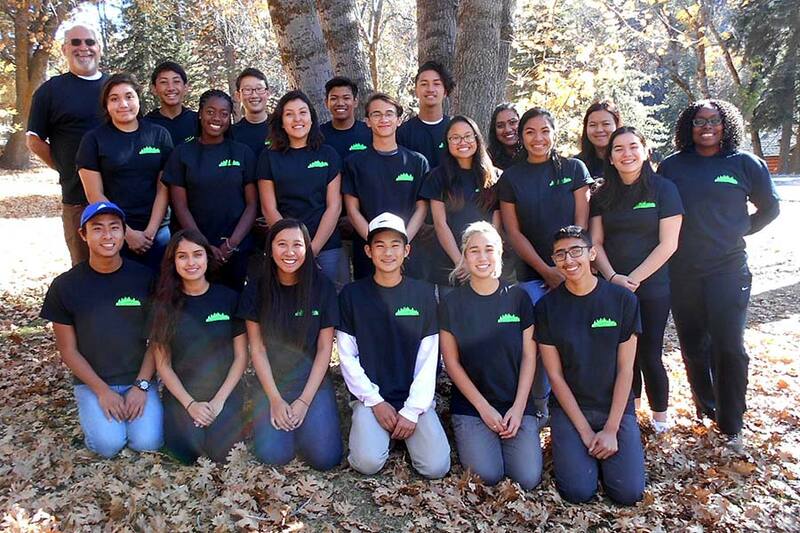 Nineteen students from the California Academy of Mathematics and Science participated in the recent San Bernardino Forestry Challenge. 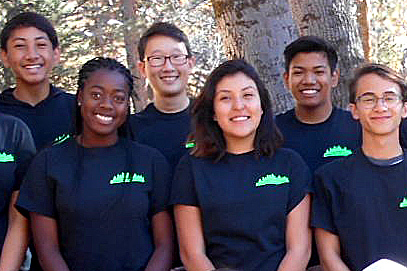 The group was among 73 high school students from nine Southern California schools participating at Green Valley Lake Christian Camp, near Green Valley Lake. Four teams from CAMS won second, third, fifth and sixth place honors. Students created a business plan for non-timber forest products on the camp property. After spending a day collecting field data and interacting with natural resource professionals, students quantified potential earnings from often-overlooked forest products such as pine cones, Christmas trees and decorative hardwoods. During the challenge, teams of students also completed field training, followed by a field test, to assess their technical forestry knowledge and data collecting skills. “This is our fourth year competing and it’s getting better every year,” CAMS teacher Matt Gold said.